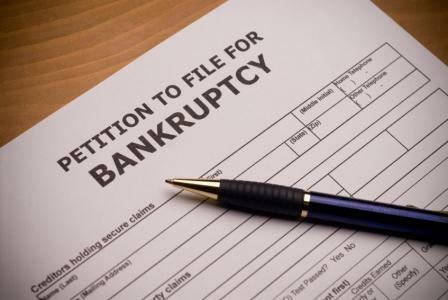 Available Bankruptcy claim types vary depending on your particular situation, and understanding the differences is important. This entry was posted in Bankruptcy, Blog and tagged abogados, abogados en tampa, abogados tampa, bankruptcy, bankruptcy attorneys tampa, bankruptcy filing, bankruptcy lawyers, blick law firm, carrollwood attorney, carrollwood law firm, chapter 7, christian attorney, christian council, christian law association, christian lawyers, filing bankruptcy, michael c blickensderfer, tampa bankruptcy attorney, tampa bankruptcy lawyer, what is chapter 7 bankruptcy. Bookmark the permalink.